Egg candling is one of the ways through which you can know the hatching possibilities of your incubated eggs and “count your chicks before they hatch”. going to abort the development process along the way. This procedure is vital because it help you to know this beforehand and remove all the infertile or abortive eggs before they erupt and infect other eggs in the incubator. This confirmation procedure is performed by beaming a bright ray of light into the inside of the eggs. The purpose of this article is to show you how you can systematically and successfully perform this vital procedure. We shall go through simple but actionable steps that will guide you in order to perform the candling effectively. Stay with this article till the last period in order to learn more. Before you embark on this vital procedure, you need to get together the right tools that you will need to use. However, this does not mean that you need a whole tool box of complex equipment. You simply need to get the eggs into a very dark room so that you can see through them properly. Some of the tools you need to do this job are listed below as follows: you can buy a special machine called an ovascope. This special device, though a bit costly, is a better equipment because it is fitted with a special stand that rotates the eggs you have placed on it. 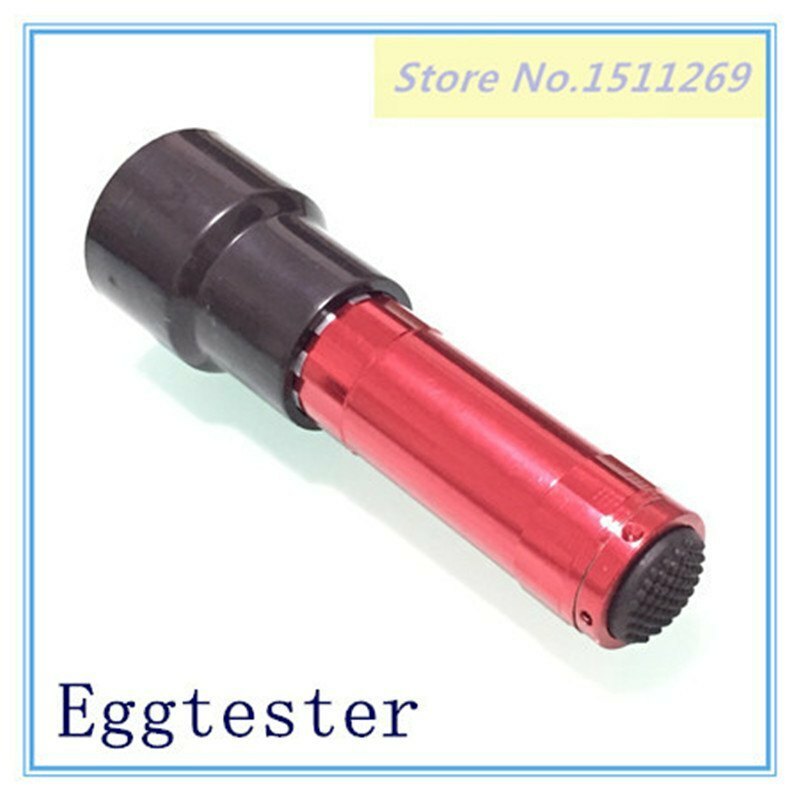 In addition, it is fitted with a special eyepiece that is able to magnify the eggs so that you can view them better; alternatively, you can use a bright spotlight to do the candling job or you can visit a poultry outlet and buy a simple egg candling device that is specially designed for this purpose. After you have assembled all your tools ready for the candling job, you need to understand the best timing for the procedure. In order to get optimal results, wait until after the 7th day from the time you incubated the eggs. Second, you may end up wasting your time because within the first week, you may not get desired results because at this stage there is nothing in the eggs to show any difference between a fertile and a bad egg. During this stage, hold the egg above the light with the larger end being directly against the light while tilting it a little bit to one side until you view it clearly. Ensure that you finish the process within half an hour so that you don’t interfere with the development of the eggs. Lastly, mark every egg and note down any finding so that you can compare it with the results of the second candling. 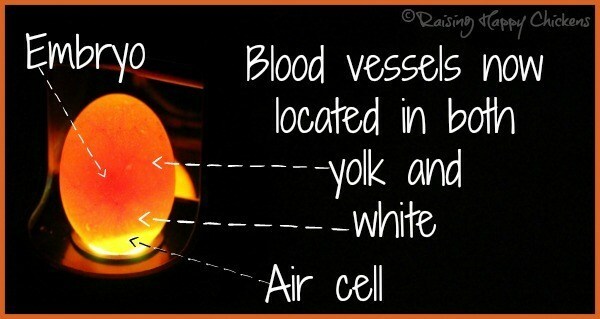 Candling eggs is vital because it enables you identify and remove infertile eggs that can erupt and spoil fertile ones. Conduct the procedure on the 7th and 14th day after incubation using simple tools found at home or specialized tools from a poultry outlet. 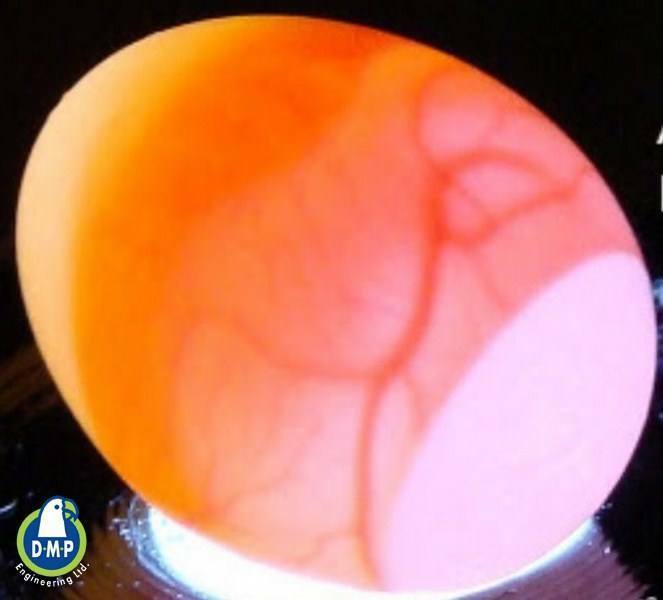 Moreover, ensure that the candling process is completed within the shortest time possible so as to avoid accidental dropping of the eggs and any possible interference with their development process.